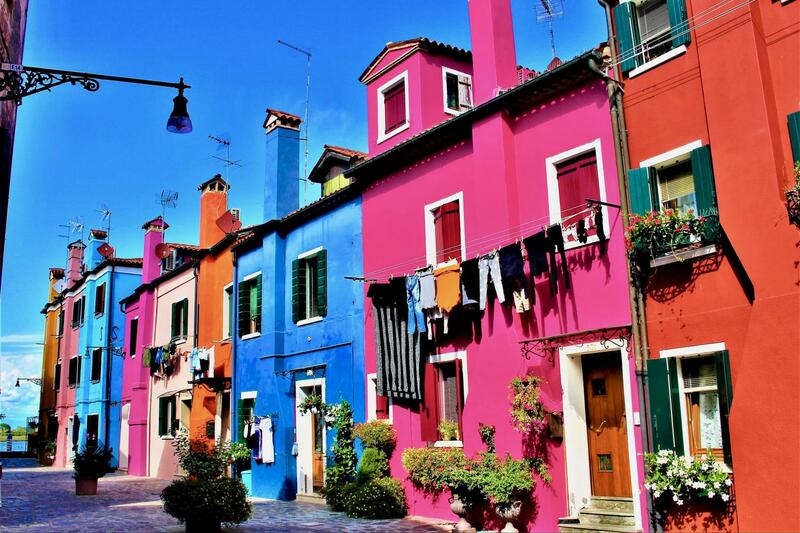 Departing from your Venice, we take you across the lagoon for visiting the Three Islands of the Venetian Lagoon: Murano, Burano and Torcello. 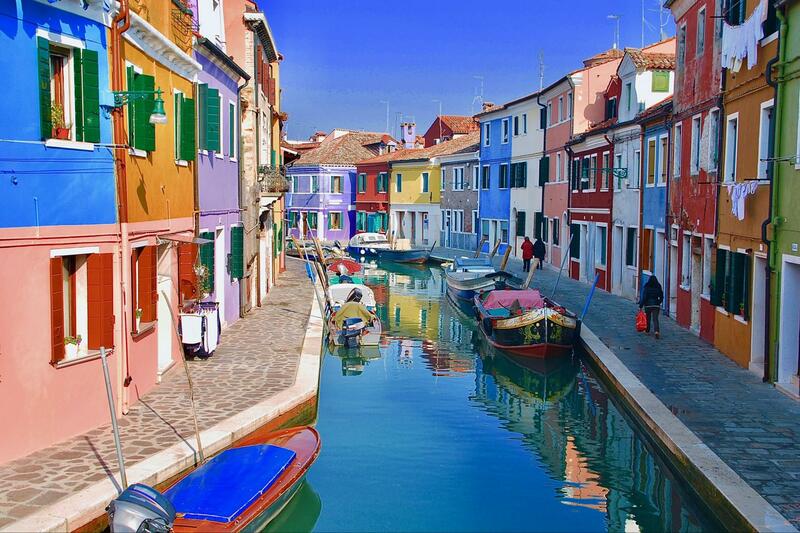 The first stop is at the well known Island of Murano, famous for its glass making since the 10th century. 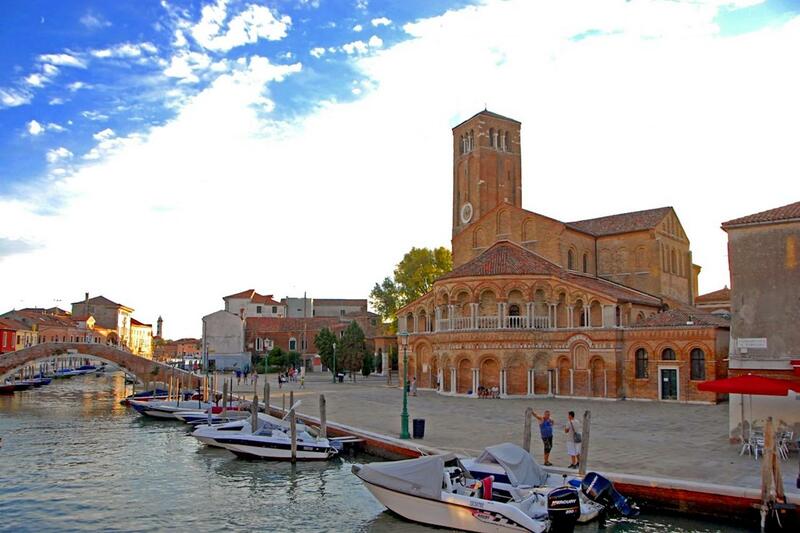 Here you will visit a glass factory and furnace to see the making of venetian glass.Your local guide will explain to you the history and the process of the glass making throughout the years. Then, crossing the northern part of the Lagoon, we arrive at the colourful Island of Burano, famous for its brightly coloured houses, fishing industry and also its lace making, you will have time to walk around this elegant little island and also visiting its shops, your guide will point out to you one of the specialized shops where it is possible to see one of the Local ladies working on the Burano Lace, she will show you the different stitches involved in making these wonderful works of art. 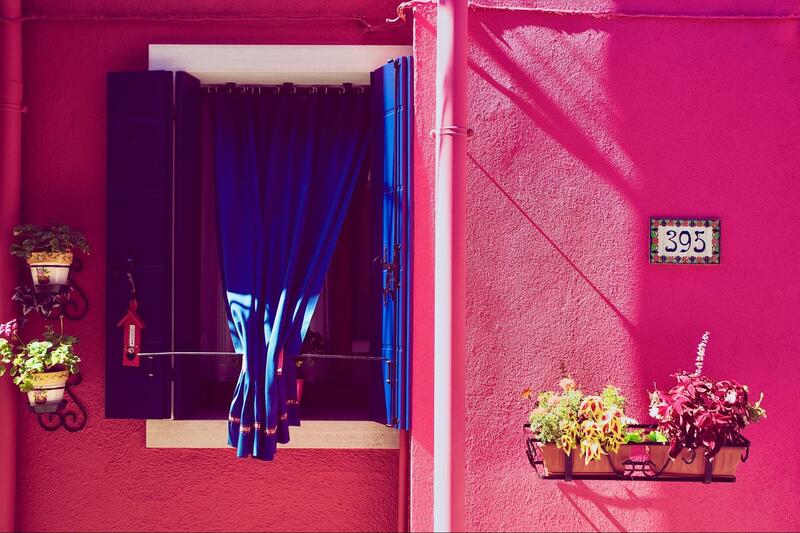 Then on your return from Three Islands of the Venetian Lagoon to Venice you may wish to continue exploring the rest of the city with a walking tour. 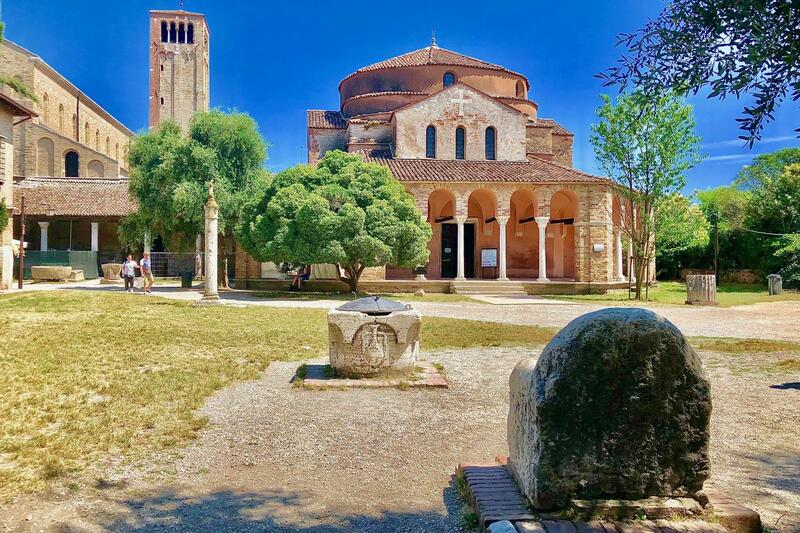 Get by boat to the historical Torcello island, the "mother of Venice". Multilingual live tour commentary provided in English, French, German, Italian and Spanish.